2. He crosses well on Jerseys and has great calving ease. 3. 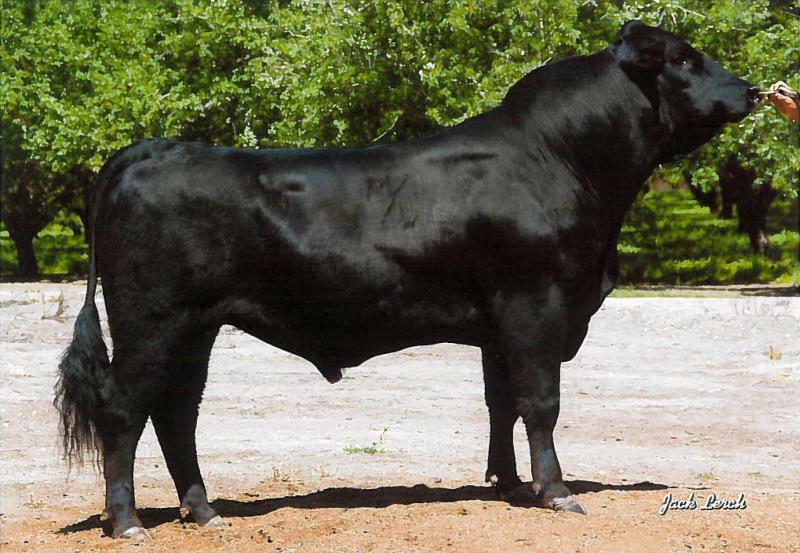 He is a better conception and fertility bull for synchronized breedings.